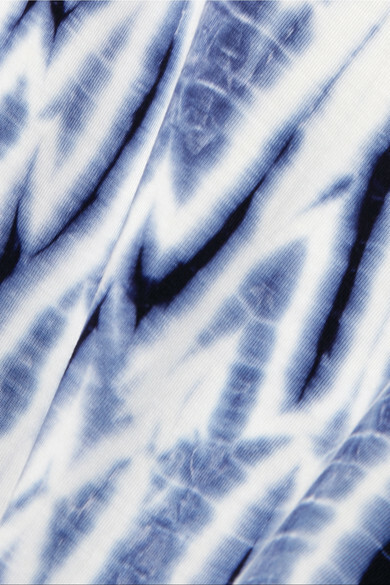 Ninety Percent use sustainable fabrics that have been ethically sourced to promote eco-friendly practices. 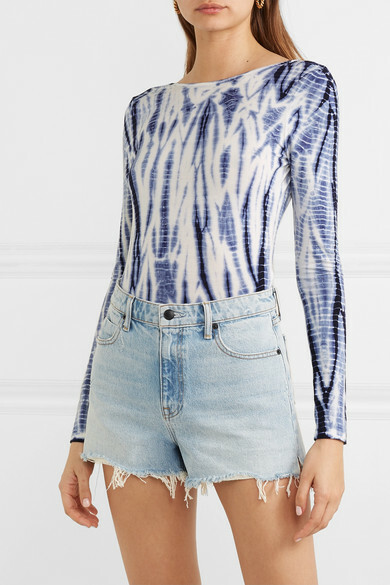 Tapping into the season's tie-dye trend, this stretch-Tencel bodysuit has high-cut legs and a low scoop back. Wear yours underneath denim cut-offs or jeans. 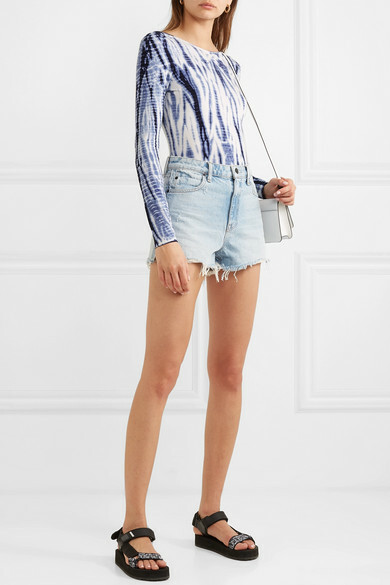 Shown here with: Alexander Wang Shorts, JW Anderson Shoulder bag, Prada Sandals.